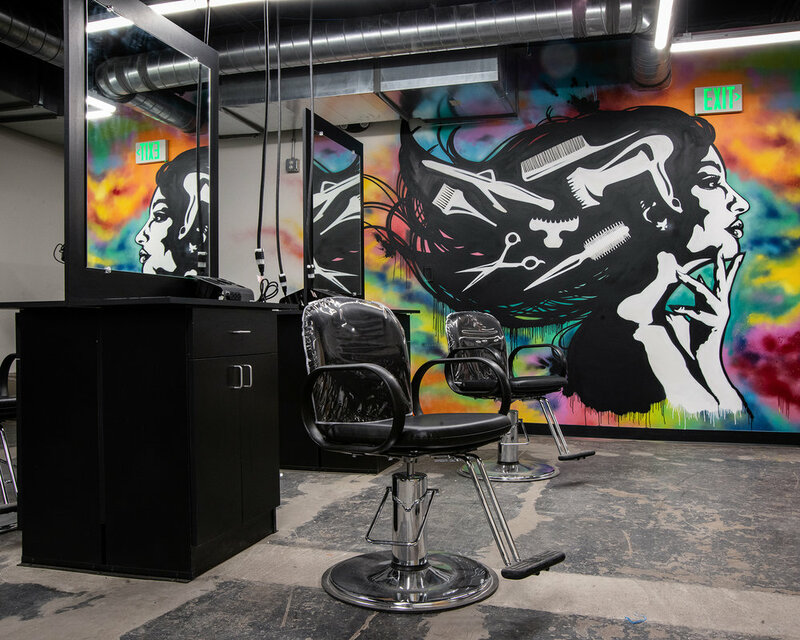 The Emily Griffith Technical College (EGC) vision was to modernize, expand and relocate their Salon and Barbershop program to an existing two-story building. 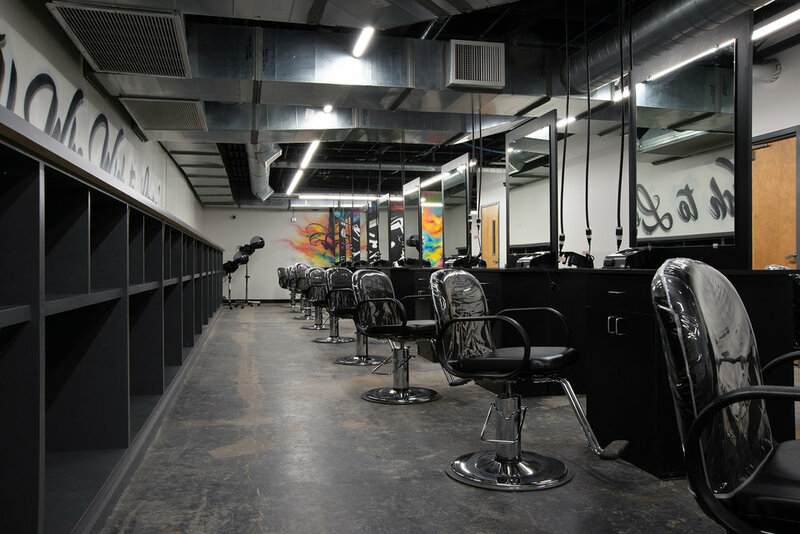 This existing facility required an extensive renovation in order to adapt the requirements of the cosmetology spatial program requirements. RNN Architects worked closely with Emily Griffith to program, design and prepare documents for construction and to administrate the construction process. We strategically integrated EGC branding into the new designs, a critical element to attract clientele, for a their hands on training program for students. This newly renovated facility has improved functionality, work flow, aesthetics, accessibility and program awareness.